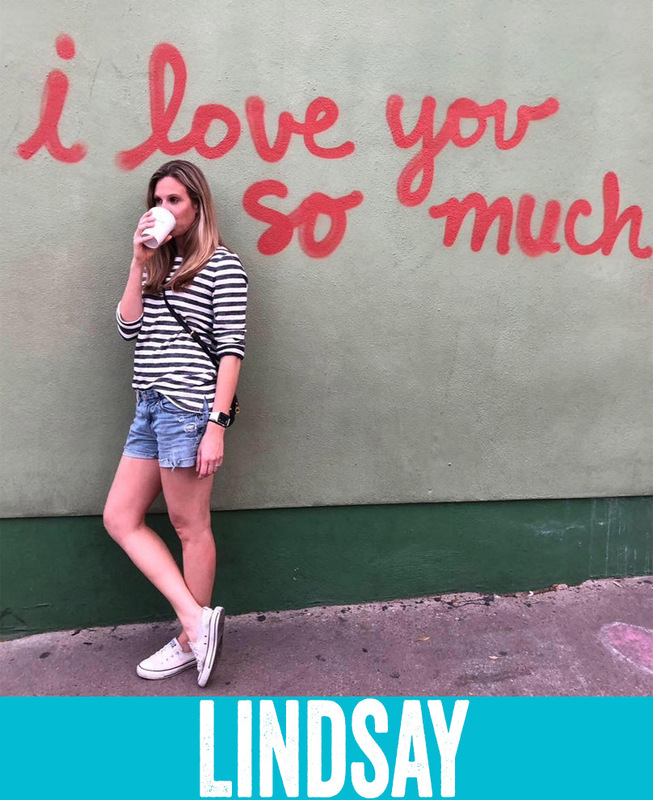 Lindsay Smith grew up in San Antonio and attended TCU. She began her yoga practice in 2006 while living in Denver. Since it was too cold in Colorado to run outside in the wintertime so the warmth of hot yoga was exactly what she needed. While her running days are over her yoga practice has stayed with her through living in China and several pregnancies. Lindsay a busy and proud mom of 3 children: ages 7, 5, and 2. She and her husband have lived in Cypress for the past seven-years growing and raising their family. Yoga (and fitness in general) are two of Lindsay’s biggest passions. It is what gives her the energy to keep up with her kids, keeps her grounded, allows her the opportunity to be with other adults, and time for some much needed self-care. Lindsay enjoys playing her favorite songs during class and providing a laid-back and supportive atmosphere with an emphasis on strength and toning within your practice. Get ready to work, sweat, and heave fun!